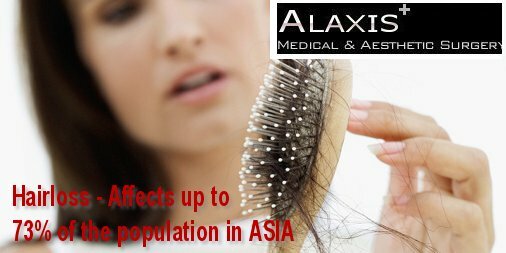 Alaxis Aesthetics Clinic in Singapore offers FUE Hair transplants to women, which are now very common. With this been said, clients should do move research. Finding the best clinic is not looking for the cheapest place to have FUE Hair transplant done in Singapore. 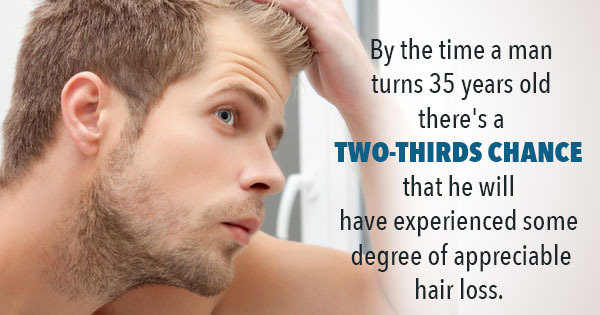 It about finding yoyrself the best FUE Hair transplant clinic in Singapore for you. 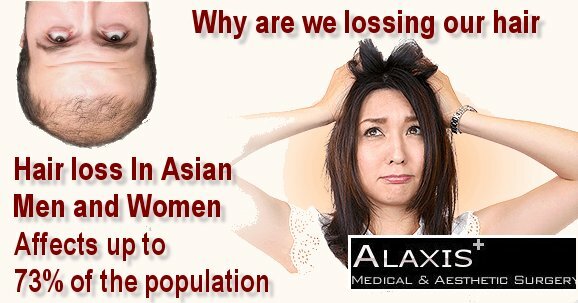 Donald Ng MD at Alaxis Aesthetics Explains.